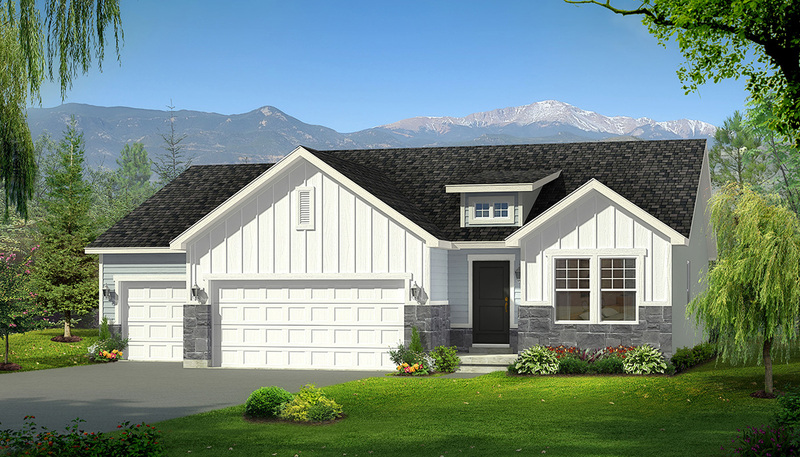 Find Your Beautiful New Home in Grantsville, UT. 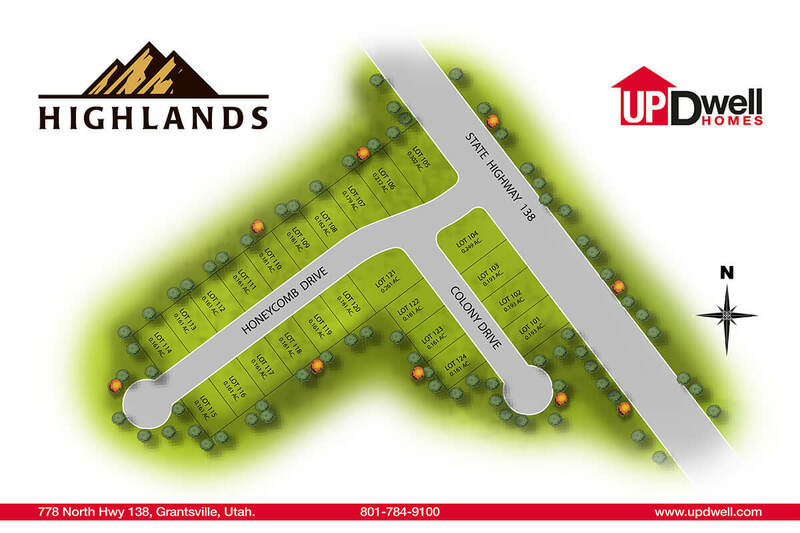 Welcome to Highlands, where you will enjoy the beautiful wide-open scenery of peaceful Grantsville, UT. Whether you are enjoying yourself in the nearby Stansbury Mountains, or exploring in the city, there are lots of things to do. With all of the important amenities nearby, Highlands is excited to welcome you home!